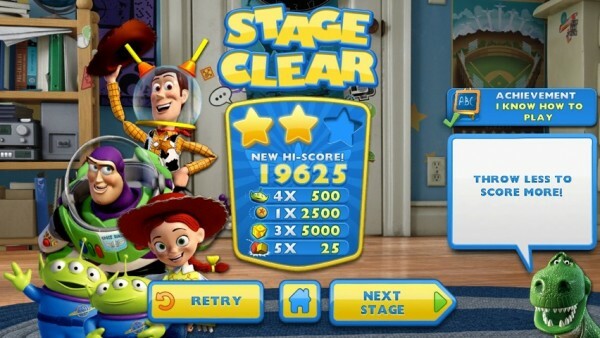 Toy Story: Smash It! 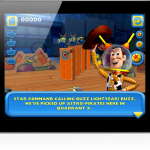 ($0.99) by Disney is a physics-based puzzle game that stars your favorite characters from Toy Story. 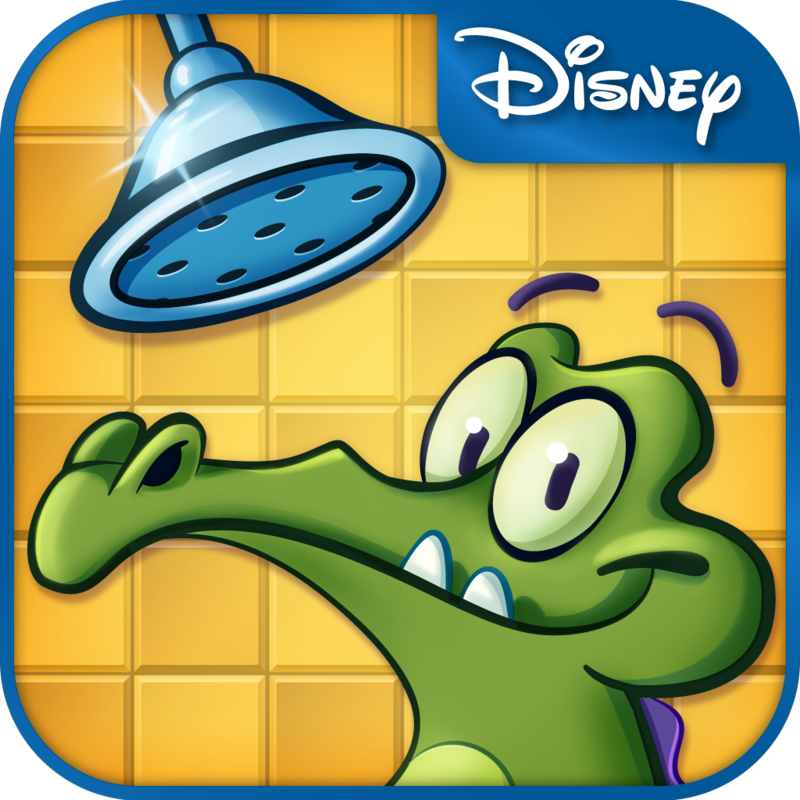 Disney has created some of my favorite games, including Puffle Launch and Where’s My Water? Their latest title has all the ingredients for another great game. 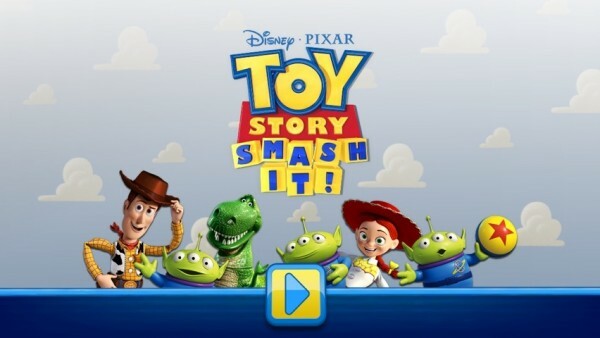 Does Toy Story: Smash It! live up to its expectations? 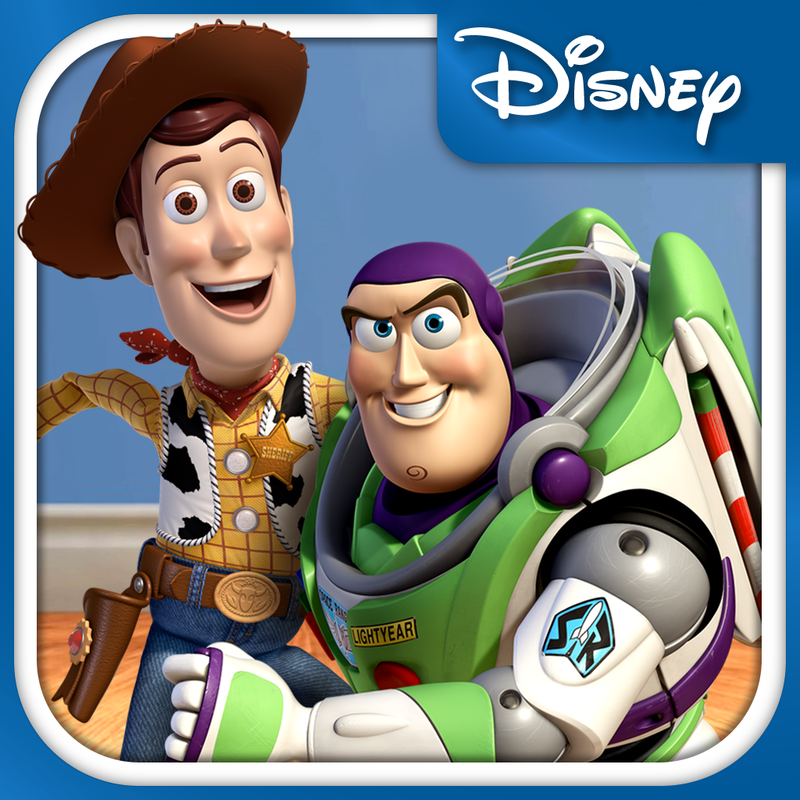 If you’re a Toy Story fan, you’ll love this app regardless of how good the gameplay is. 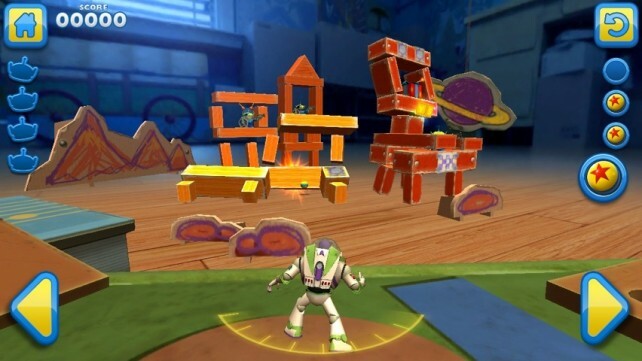 You play as Buzz and encounter all of your other favorite characters during your mission. 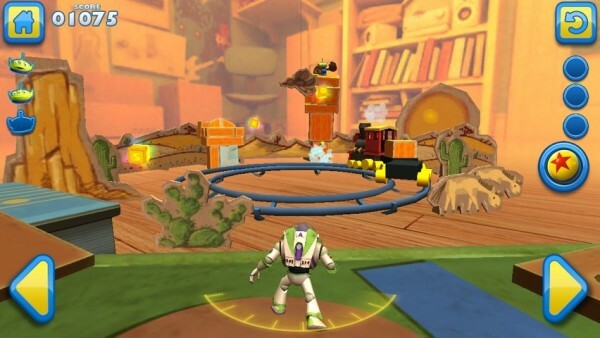 Thankfully, even if you’re not a fan of the Toy Story movies, this game is fun enough for anyone to enjoy. 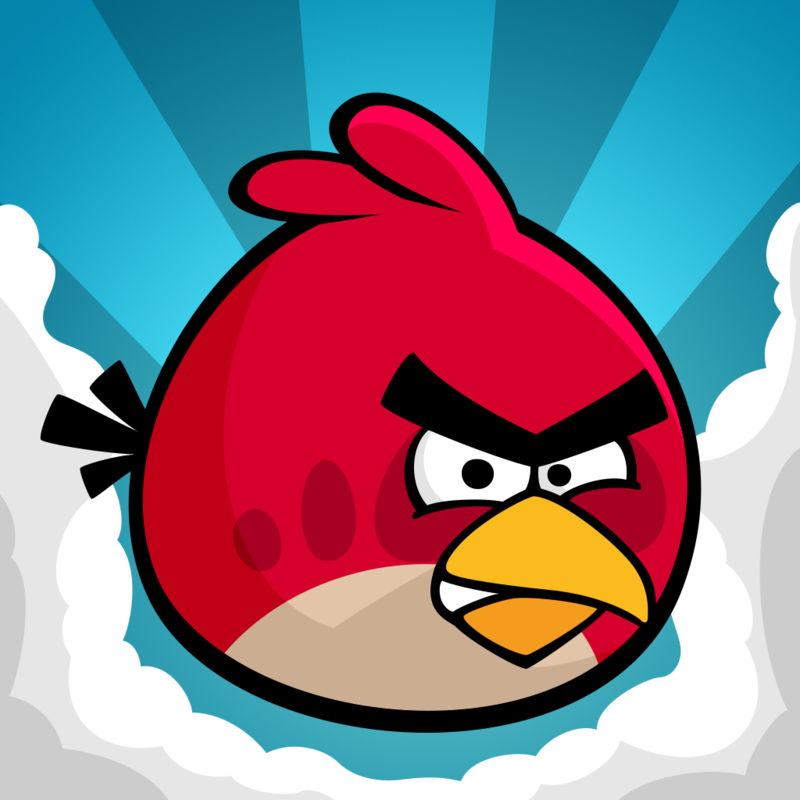 It’s hard not to compare this game with the classic, Angry Birds. 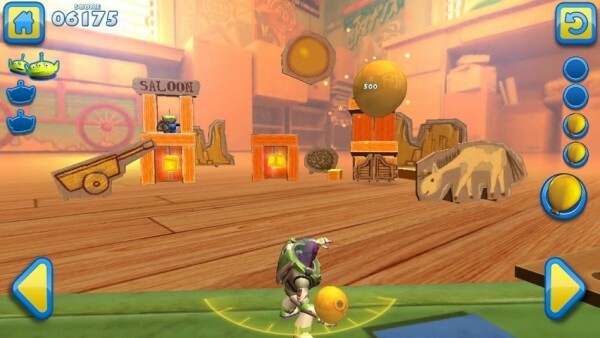 In this game, Buzz has to throw bouncy balls and various other objects at his alien friends to try and knock them over. 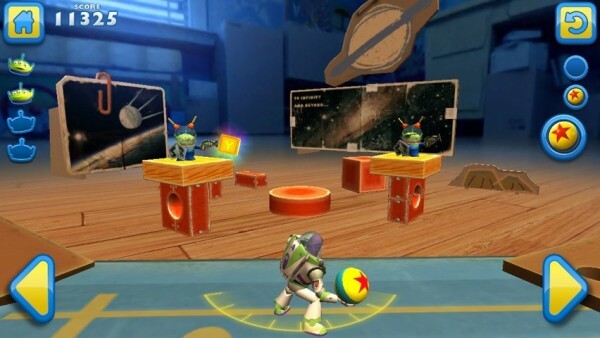 To successfully pass a level, you need to knock all of the aliens over with as few throws as possible. Before Buzz throws an object, you can move him left or right to make sure he’s in the ideal position. While most of that sounds pretty similar to the challenges faced in Angry Birds, this game offers a completely different experience. 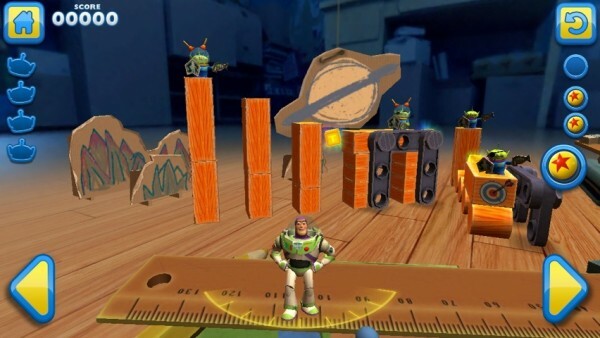 The 3-D graphics in Toy Story: Smash It! are stunning. Everything looks smooth and objects in each level interact with each other just as you’d expect them to. While not completely original, the gameplay is addictive, without feeling too familiar. 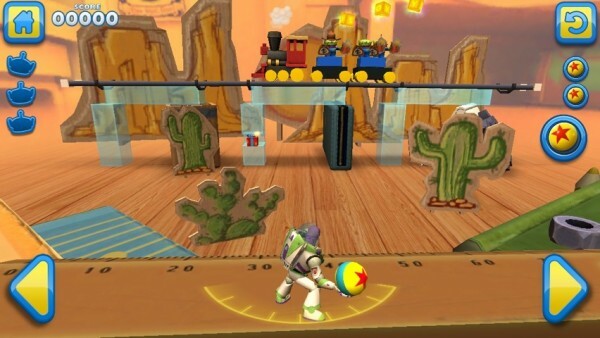 Although this isn’t the most challenging game, some of the later levels are more interesting because they include moving objects, like trains. To get through such levels, you need to carefully plan how you’re going to knock the aliens over without the moving objects getting in the way. It looks like Disney has done it again with Toy Story: Smash It! This is now one of my favorite apps. 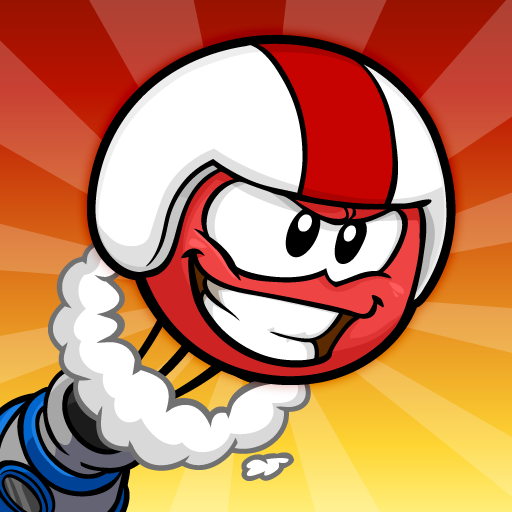 It looks great, the levels are well thought through, and the gameplay is addictive. It’s perfect for casual gaming and is an app I’m sure kids will love. For anyone looking for their next casual game, this is definitely worth checking out. Those of you who are after something more challenging might find this game too easy. If you do think it’s too easy, you could challenge yourself by trying to get all three stars in each level. 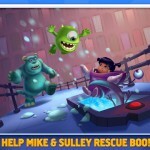 You can get Toy Story: Smash It! for both the iPhone and iPad for $0.99 in the App Store.